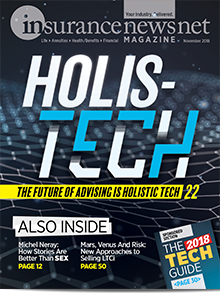 Fixed indexed annuities are predicted to grow to 40 percent of annuity production by 2023, which would put them on track to exceed sales of variable annuities by the end of 2021. 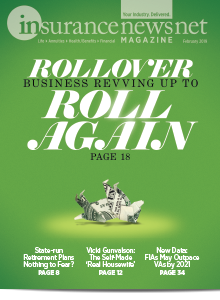 That was the word from a Cerulli study, which also predicted index-linked annuity sales will offer renewed opportunities for growth to carriers. FIA sales took a leap in the third quarter of 2018 over the prior year, LIMRA Secure Retirement Institute reported. But although FIA sales were 38 percent higher than the prior year, LIMRA SRI predicted slower growth in 2019 and 2020. Meanwhile, LIMRA SRI reported VA sales increased 25 percent in the third quarter compared with prior year results. What’s driving these numbers? The stock market, guarantees and new product development are among the factors, said Donnie Ethier, director of wealth management and consulting for Cerulli. “When you think about the annuities space, we’re 10 years out of the Great Recession of 2008 and we’ve been in a 10-year bull market,” Ethier said. In 2010, traditional VAs made up about slightly less than two-thirds of all annuity sales while FIAs made up 17 percent, Ethier said. 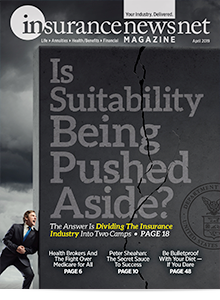 As of year-end 2017, traditional VAs dropped from 62 to 40 percent of the annuity market while FIA sales rose to 32 percent of the market. Ethier said that when Cerulli researchers asked annuity carriers what’s behind the rise in FIAs, they found two factors. 1. Less attractive VA guarantees. 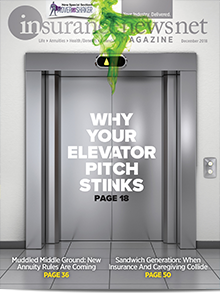 Because the VA market has come down, the result is a resurgence of the FIA market where companies are more active and more interested in product development. 2. 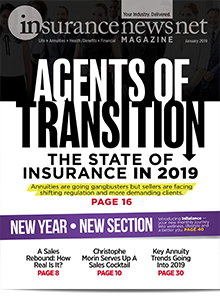 As more insurance companies enter the FIA marketplace, the market is seeing more transparency, shorter surrender periods, and less complex cap rates and participation rates. FIAs are getting a new look from carriers who wouldn’t consider offering them five years ago, Ethier said. But, he added, that there is a very big difference between a broker/dealer home office approving a product and advisors implementing it into their practice. Some new FIA producers are coming into the marketplace, but the large majority of FIA sales are coming from prior annuity advocates, Ethier said. Big FIA producers remain loyal to FIAs and are taking advantage of new products. An Omen Of A Future Crash? FIAs had strong growth during the 2008 financial crash. Does their comeback foreshadow a future market downturn? It depends on your perspective, Ethier said. The overall annuity sales pie has become smaller, Ethier said. “Since 2010, the industry has lost sales, lost producers, lost benefits in that space,” he said. “There are fewer advisors selling annuities than there were eight years ago. 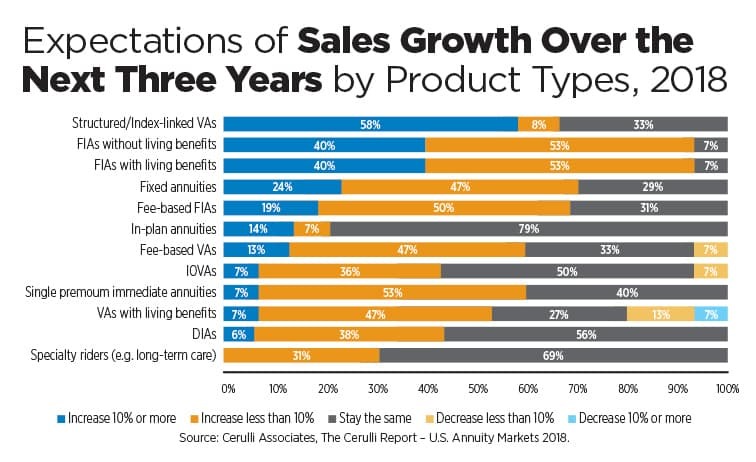 But when you look at the details of that pie, you see the market share shifting in that smaller pie.” The overall annuity sales pie is getting smaller but FIAs are making up a larger portion of that shrinking pie. Going back to 2010 when the Great Recession essentially was over, carriers had exited the VA space, reducing supply. And the VAs that remained in the marketplace were less attractive than they were in 2007, Ethier said. All of those factors are driving activity toward FIAs, he said. But not everyone is enamored with annuities. The RIA channel is exploding in growth, Ethier said, but RIAs in general have not adopted annuities. 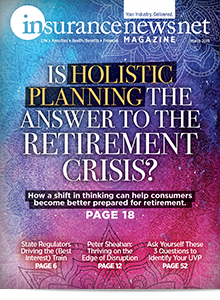 Ethier’s advice to advisors who sell annuities is to focus on annuities as a retirement income solution over other products.